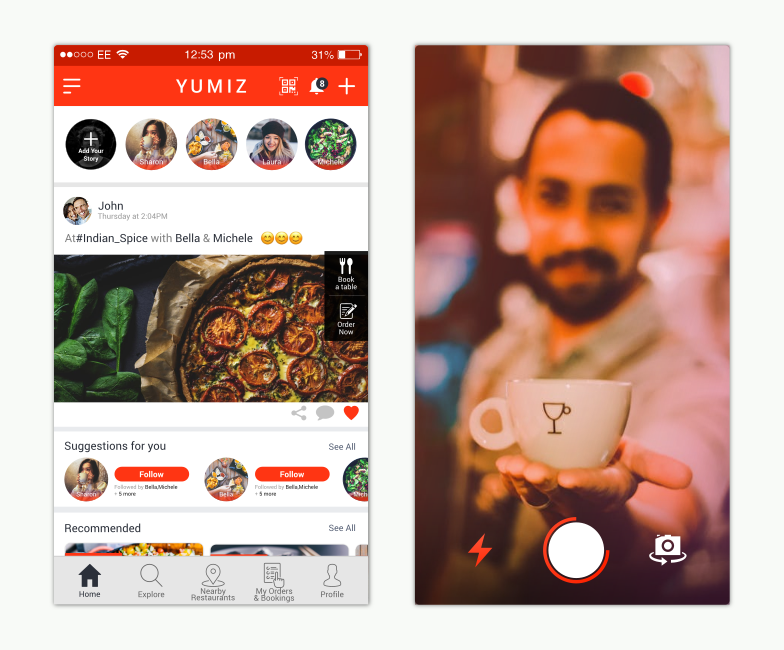 Yumiz is a wonderful app for the users who can share only food pictures, videos and experiences. User can also view the profile off vendors. User will also have the ability to follow the user, like and share post through social media.